Therefore, we believe God is the Master Artist and we are created with gifts, a calling and a purpose. 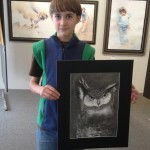 Our uniquely designed Homeschool Art Program was developed from twenty years of successfully teaching a classical art approach by Chris diDomizio. 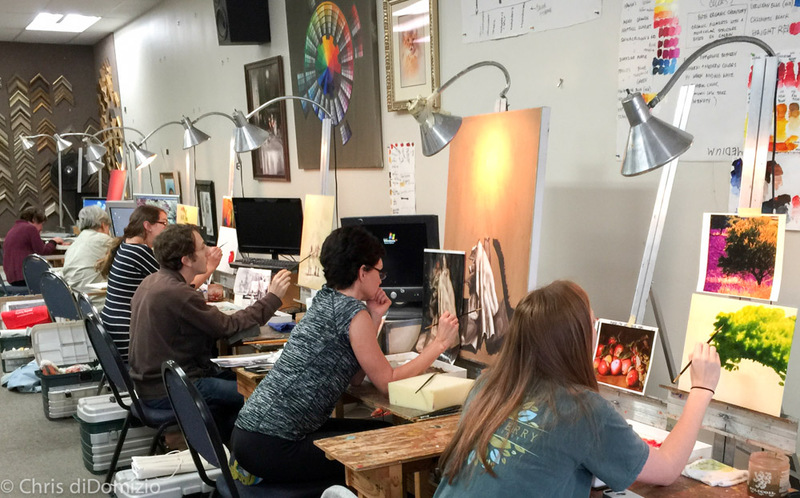 Art students are taught to develop their artistic gifts and talents by utilizing tools that were handed down through generations of great master artists. Artist’s of the past made discoveries that are still recognized as great but are unseen as critical art tools today. 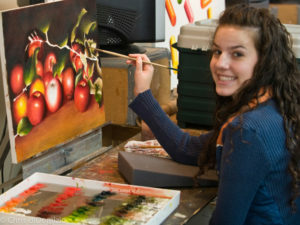 Chris’s art program reveals these unique styles and painting techniques to transfer the classical art tools of the past, to the modern art student today, which we call “Mastering the Artz”. 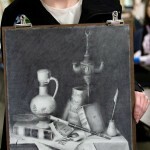 Classical art skills are valuable for of all levels of art ability. 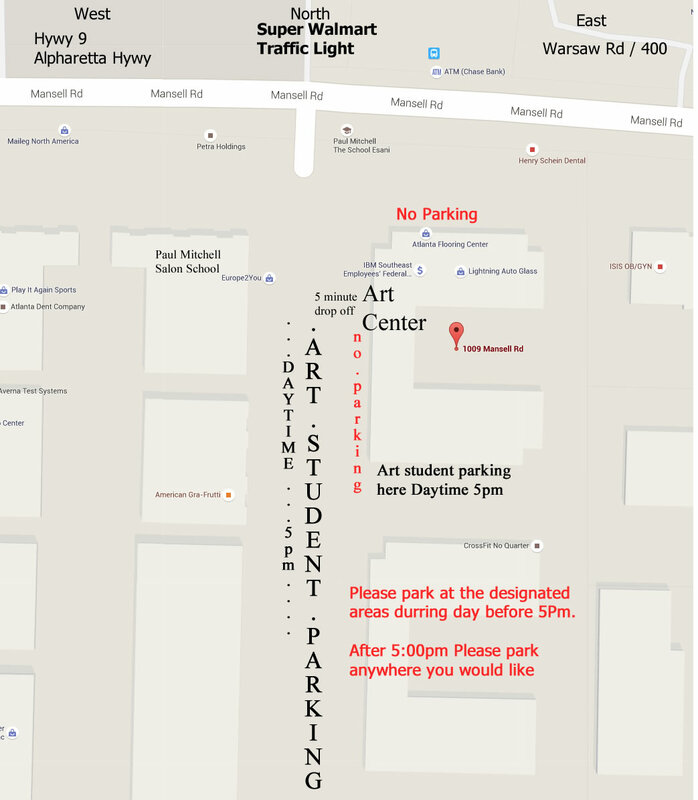 Art student’s start at their own level using basic drawing principles through step by step progressive art exercises. They grow while learning how to layer principles by using more complex training to advanced levels of ability. 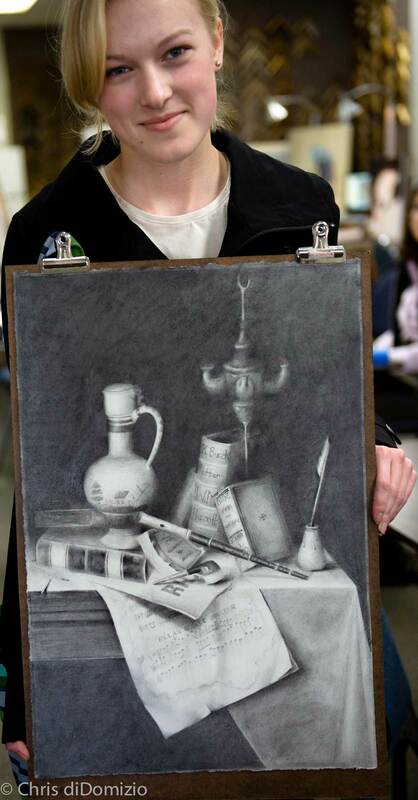 This process takes art students to heights they didn’t know could be reached. Students will not repeat images. The use and understanding of classical realism creates building blocks for opportunities in art illustration and graphic design fields today. Our art groups are mixed with different ages & levels to accommodate families. 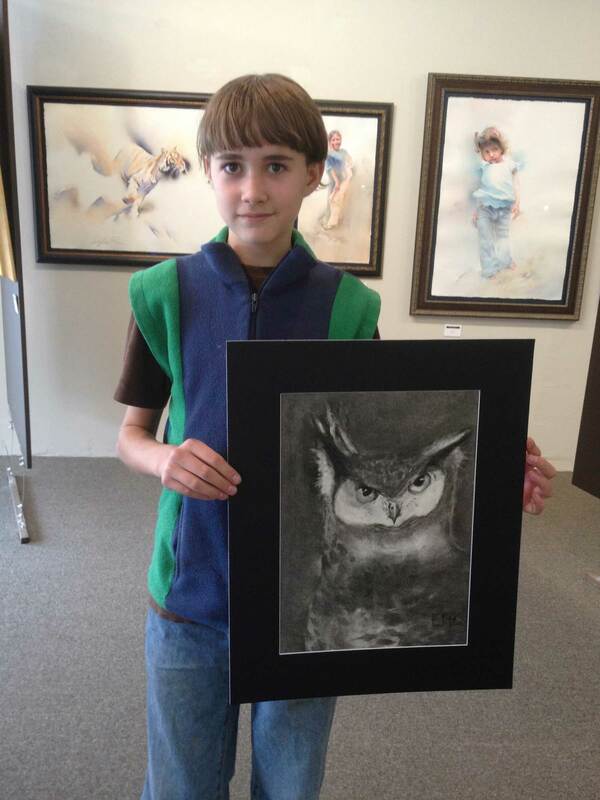 It is easy to form new homeschool art groups in your area with 4 or more students. Tell us which class you are waiting for.